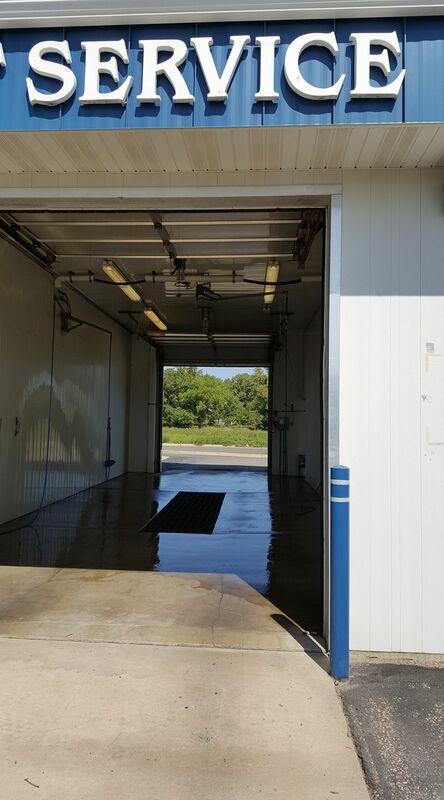 The Husky Car & Pet Wash is a full service car wash open 24/7 featuring both soft cloth and self-serve bays with Turtle Wax Pro Products, FIRE wax with high carnauba base along with ICE instant shine protection. Their soft cloth system includes a fifteen-hundred PSI underbody Rocker panel spray and longest dry time. 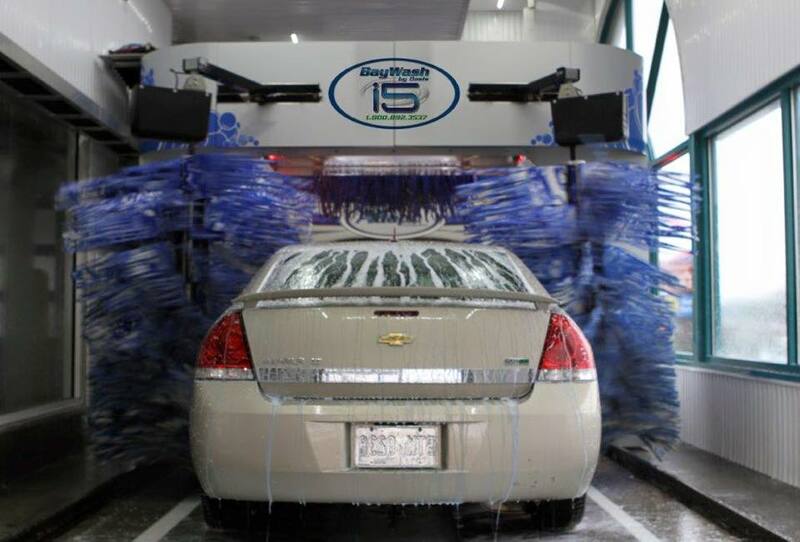 Check out corporate discounts and their unlimited VIP packages and save 35% on each wash! 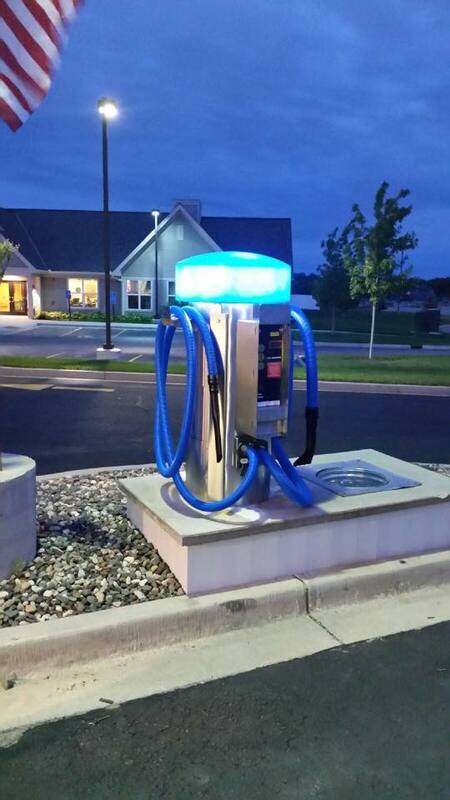 Both bays offer a gift card and credit card option. 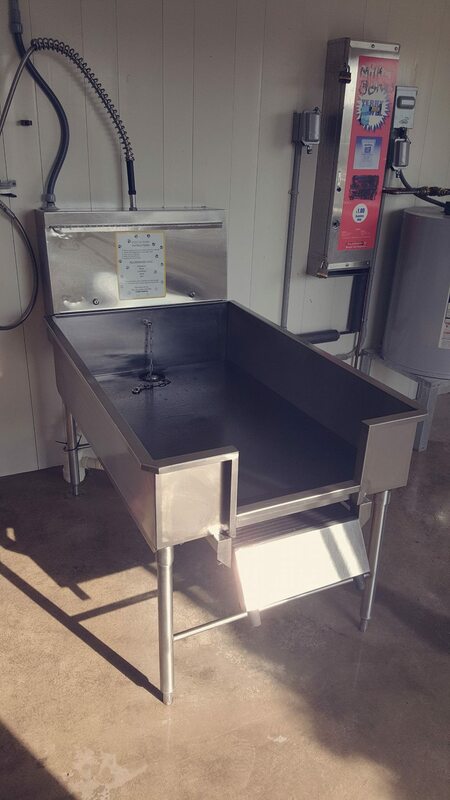 Their self-serve pet wash includes a heated building, soaps, conditioners, dryer and an on-demand water heater just for your pet. 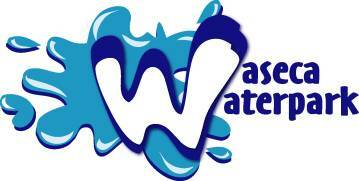 These gift cards are good on any wash and can be reloaded when you run out - just give Husky Car & Pet Wash a call!